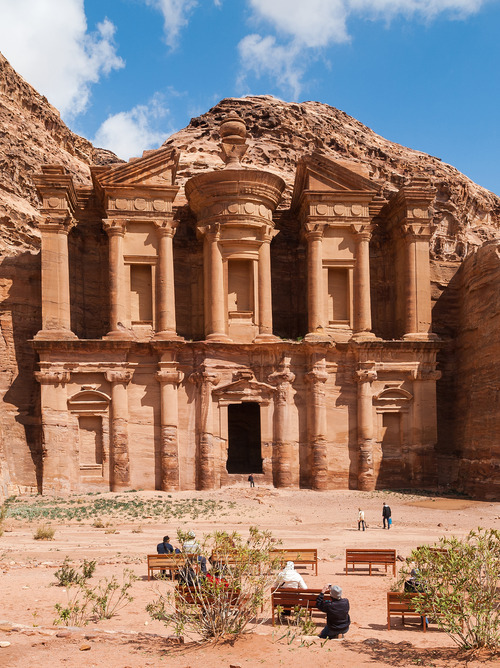 Your stop in Jordan will be a dream: from Aqaba you can easily reach the beautiful lost city of Petra. 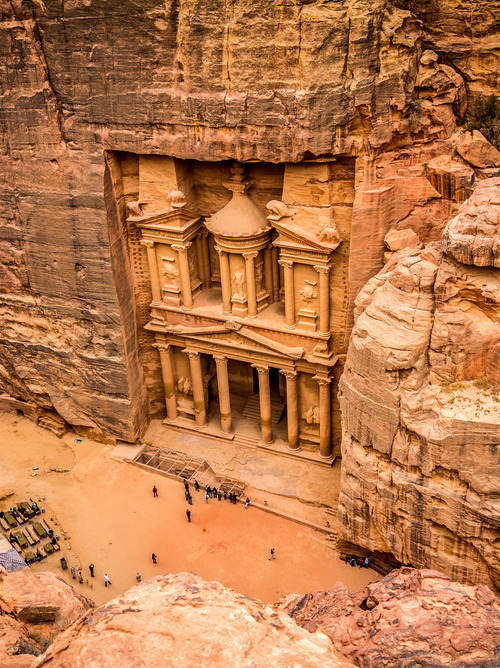 Take advantage of this stop in the port of Aqaba to discover one of the finest jewels of the Red Sea. 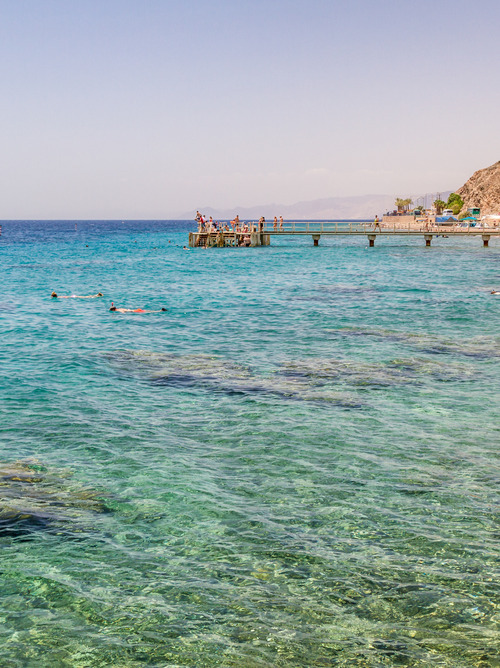 Aqaba, Jordan's only port city that hosts the country's only seaport, is known worldwide for its beautiful seaside resorts, famous dive sites and renowned tourist spots. 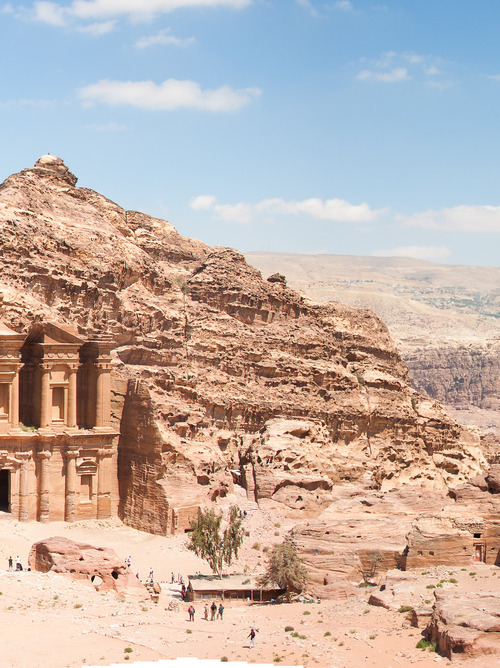 During your stay, don't miss the opportunity to visit the beautiful city of Petra, a historic site and one of the 7 wonders of the world. You can also visit the marine park and other city attractions.